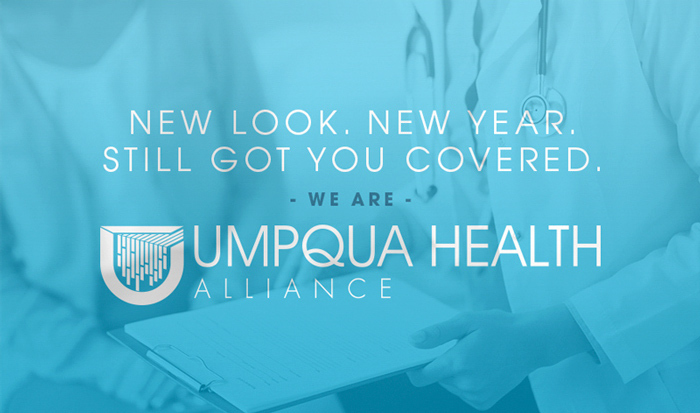 Umpqua Health is the parent company of several clinics and healthcare groups in the Roseburg area. 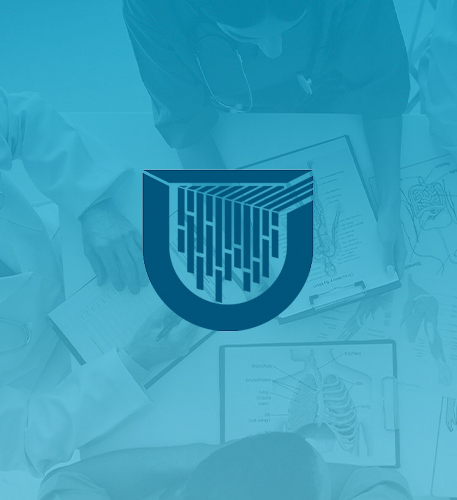 Our shop had just done a complete rebranding of Umpqua Health, so my task was to create new brand collateral and a new website for the company. 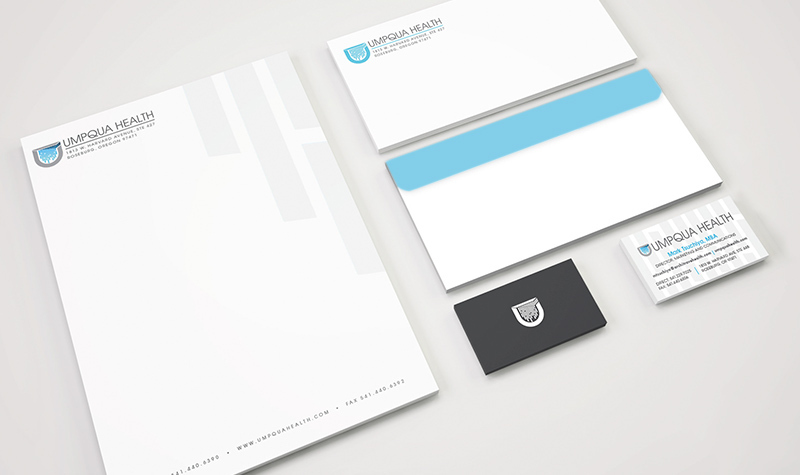 Taking cues from the waterfall motif in the logo, I used translucent imagery, layering, and gradients throughout my work while still keeping the designs professional and friendly.